Beauty marks on the face or at a visible place in the body add that extra touch of attractiveness. There are many celebrities with beauty marks that add more to their already glamorous personality. 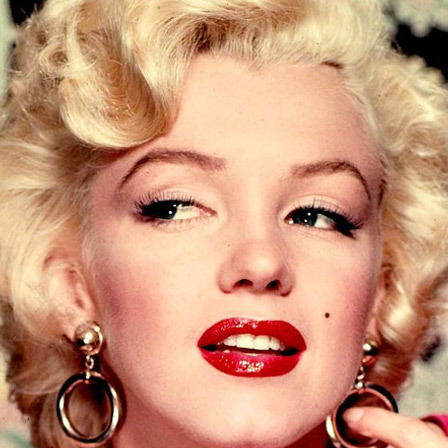 Following 10 are the most famous celebrities with beauty marks (moles) on face. This famous supermodel is best known for the beauty spot just above her lip. It is famously said about her, ‘When she smiles, the world smiles with her.’ She was the top model during her career and was best known for her fit body and flawless looks. She is considered to be one of the most beautiful women with a beauty mark. Who can forget this sultry, sensual lady in red? Marilyn Monroe is an eternal beauty. She has been one of the most beautiful women ever and she is remembered even today, after several years of her death. The first thing that comes to mind about her is the sparkling smile and the mole on the right cheek. Eva Mendes is considered to be one of the sexiest women. Her smile is very attractive and the mole above her lip makes her smile even more beautiful. Many of her fans have been known to have got an artificial mole just like she has. Goldie Hawn was one of the top Hollywood stars of her times. Several fans of hers are most attracted to her eyes and the beauty spot located just below it. This makes her eyes look sparkling and attracts a lot of attention. 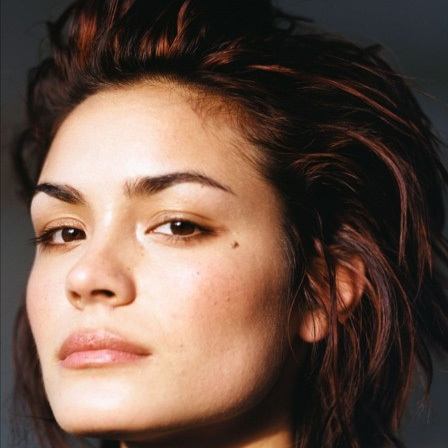 Shannyn Sossamon has short hair and a smaller face. What makes this face so cute is the beauty spot. She doesn’t act in several movies, but for the few that she has acted in she has become very popular. She also starred in episodes of SVU. More than being a singing and dancing sensation, Paula Abdul is known for her versatile beauty. She is very talented and a drop dead beauty. The beauty spot she has above her cheek bone was covered for several years. She later started exposing it and people found her even more attractive. Sherilyn Finn is best known for her acting skills and also as Audrey Horne, the famous character from Twin Peaks. She has a beauty spot next to her eyebrow. This beauty spot truly makes her look gorgeous. Mandy is considered one of the most talented faces in tinsel town. She has amazingly dark hair and a dark beauty spot to accentuate it. People often tend to notice the beauty mark and hence concentrate on the face. 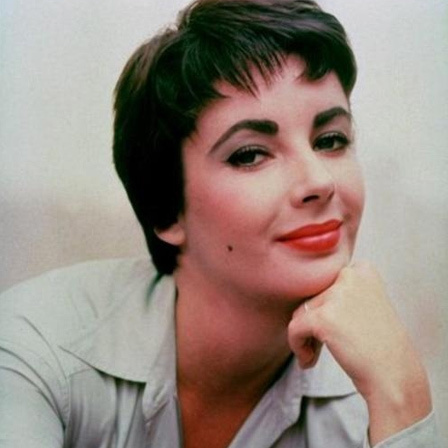 The iconic and legendary Elizabeth Taylor has a beauty mark on her right cheek. Although it was not as prominent, it usually used to get captured beautifully in photographs and films. Just like the gorgeous and mesmerizing violet eyes, Elizabeth Taylor’s beauty mark added to her sensuality and allure. Angelina Jolie has broken many hearts with her pouty lips, which often detract from the beauty mark on her forehead. However, it is there for everyone to see and it surely adds to her beauty and magnetism. Several celebs actually do not cover their beauty spots and realize it is a good thing to do. A flawless face with a bit of distraction is the best way to look beautiful.